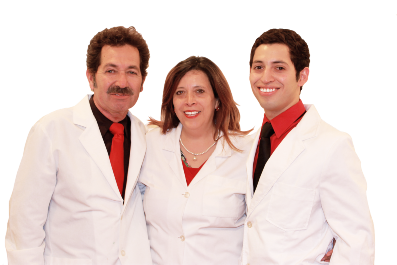 Founded in 1989, Figueroa Perez begins to provide an special care to their patients. They realize and take as priority PAINLESS DENTAL APPOINTMENTS, Friendly Service & GENTLE HANDS to keep a Better Dental Experience. A PLACE TO FEEL SAFE! 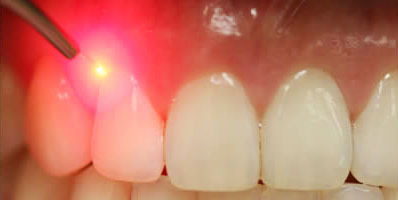 Our FDA approved Periodontal Dental Laser can offer FASTER RECOVERY with far LESS PAIN than traditional gum surgery - all without cutting or sutures. This patented procedure may even help save a loose tooth and address other previously hopeless dental conditions.